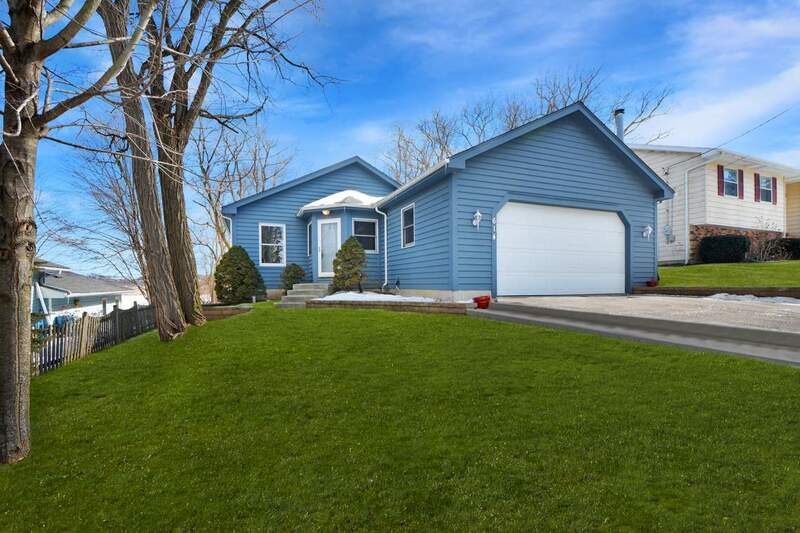 Breathtaking front views from this well-maintained ranch with lake rights! 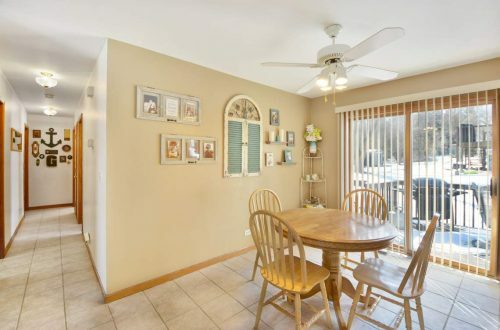 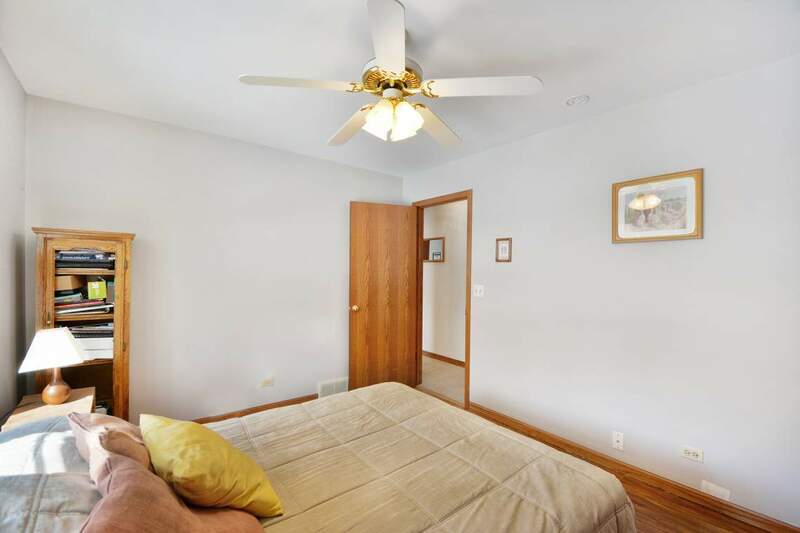 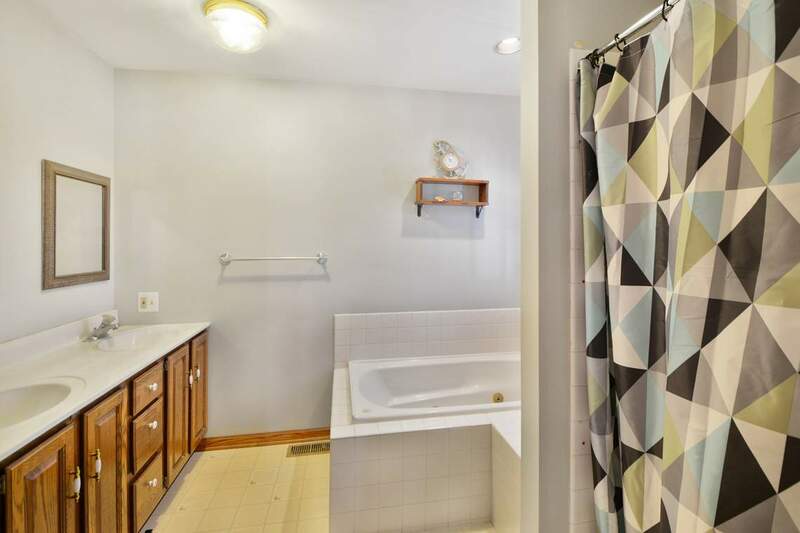 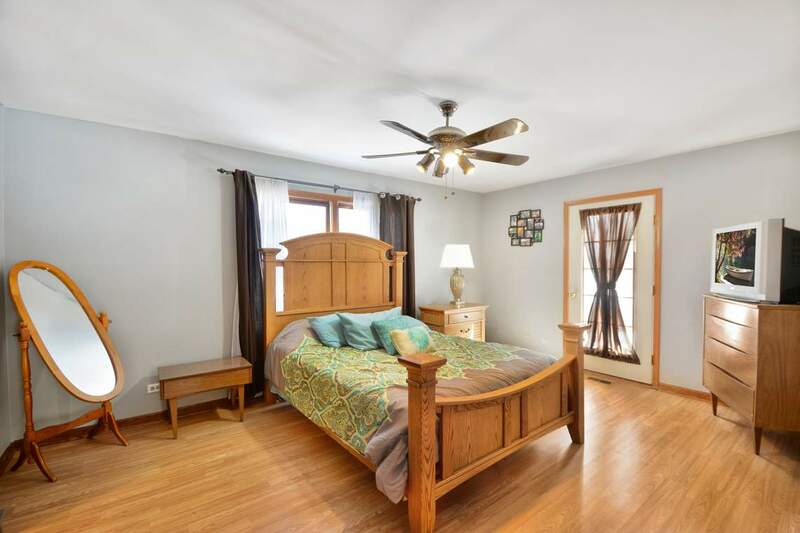 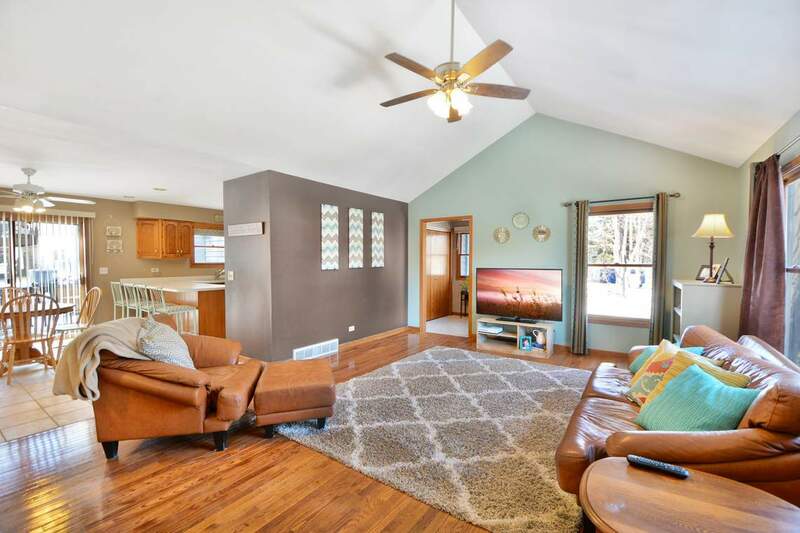 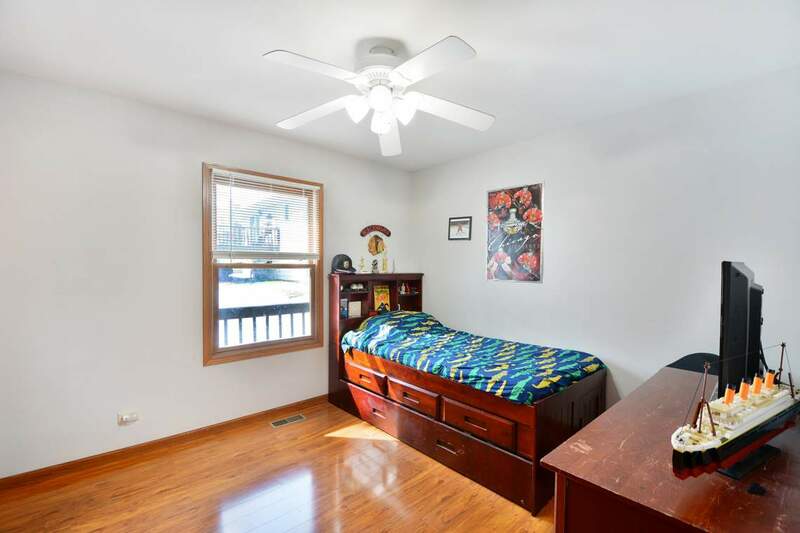 Refreshed easy floor plan with 3 spacious bedrooms and 2.5 baths, awaits new owner who appreciates Bang’s Lake in Wauconda. 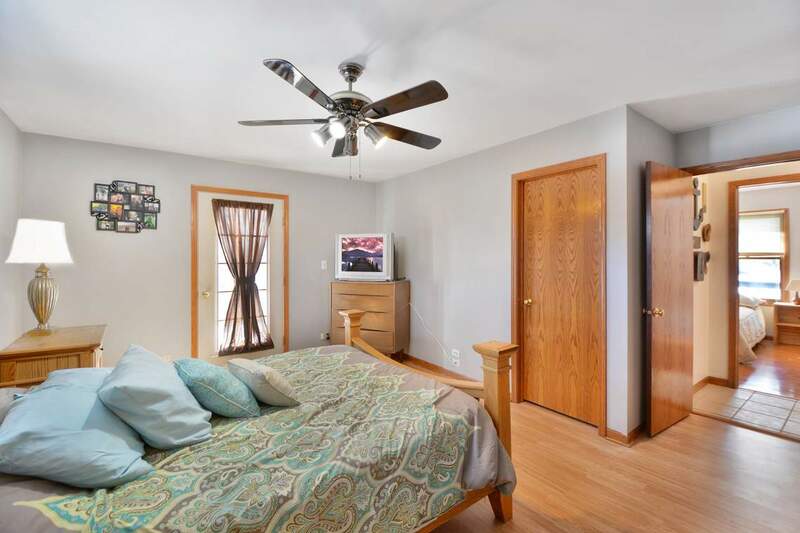 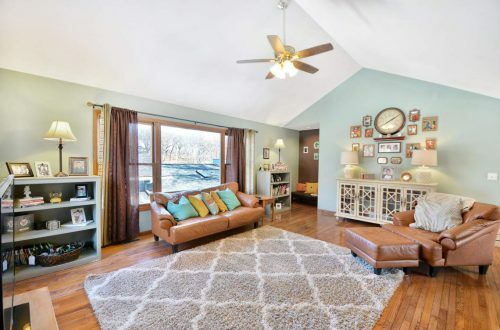 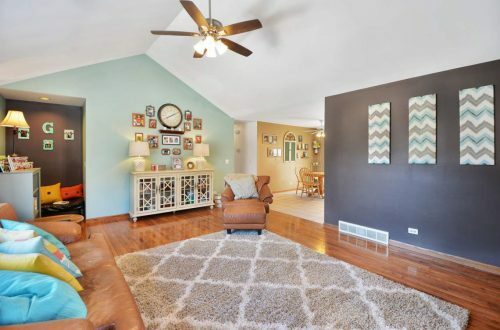 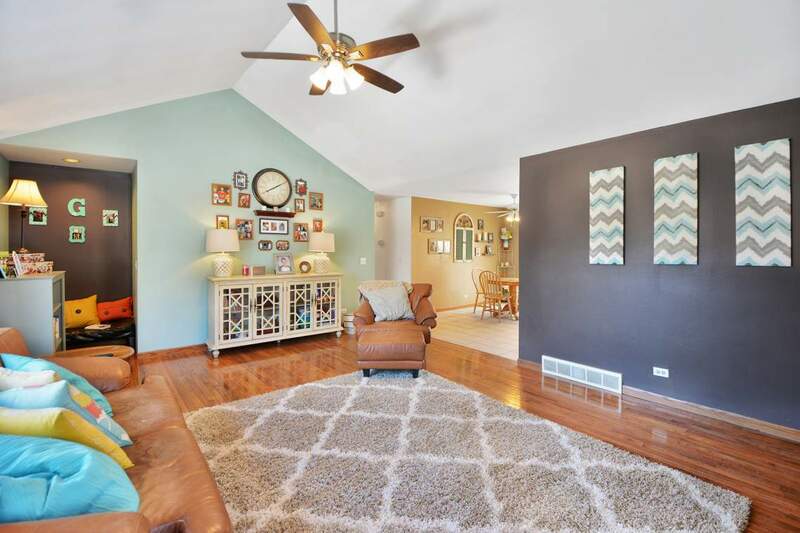 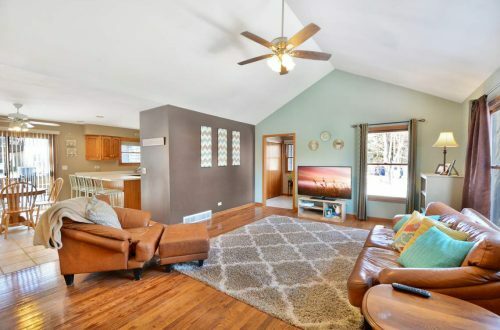 Living room with vaulted ceiling & hardwood floors with bright windows for added charm. 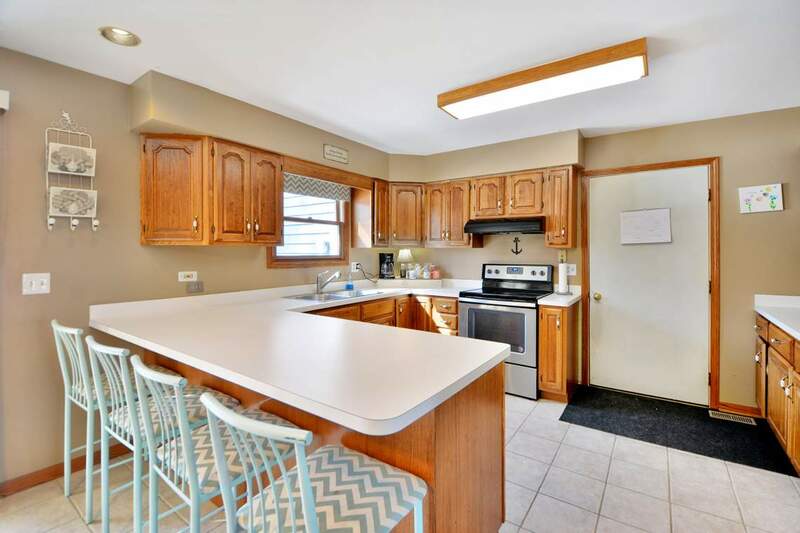 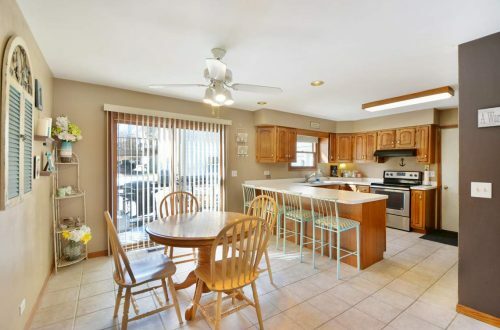 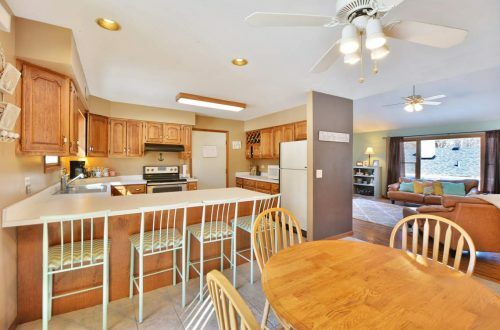 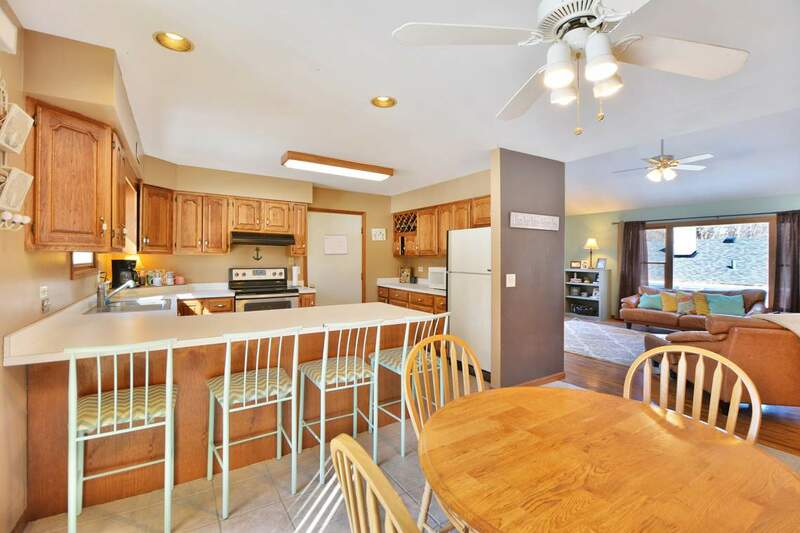 Lovely & functional kitchen has lots of storage & counter space, breakfast bar & an eating area with sliders to deck. 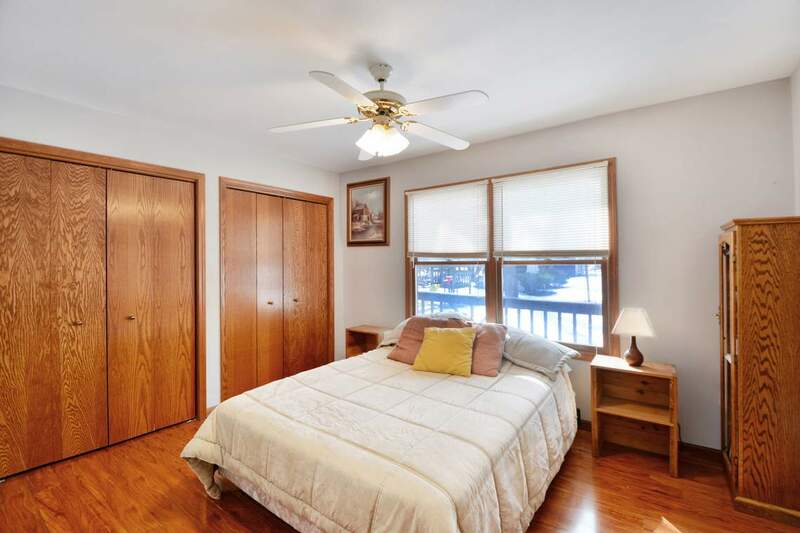 Master bed has private access to deck & a full master bath with dual sink, jetted tub & separate shower. 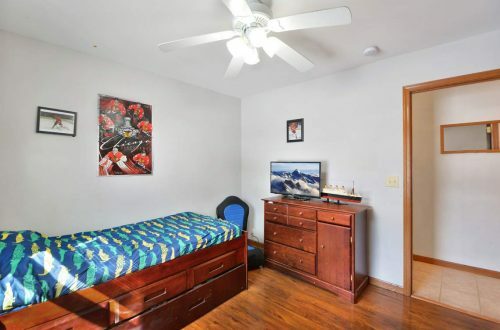 Additional bedrooms are generously-sized with custom closets. 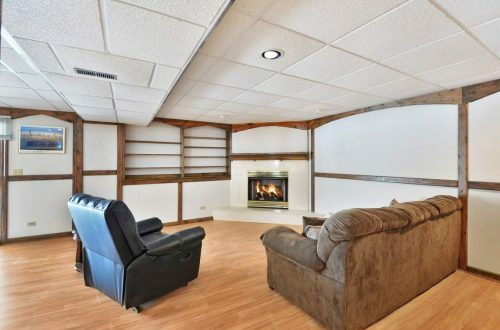 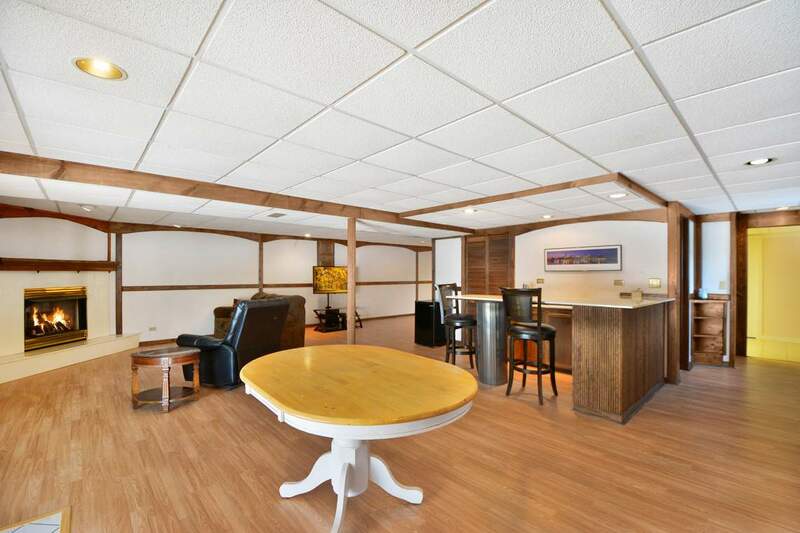 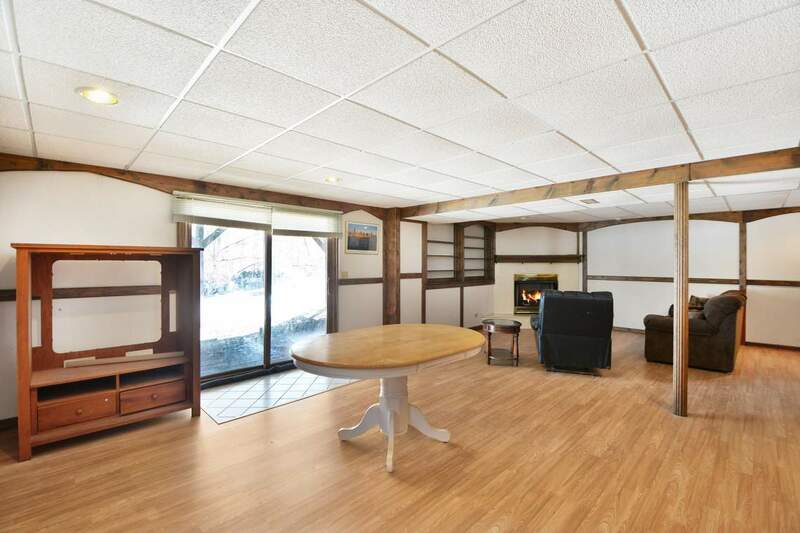 Enjoy a full, finished walkout basement with fireplace perfect for entertainment. 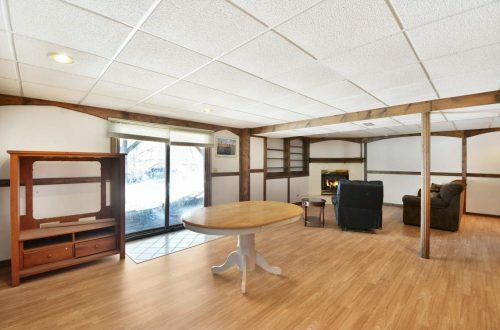 Relax & unwind on your wrapped-around deck with sweeping rear water views. Take advantage of the clean pond perfect for swimming, boating, fishing & more! 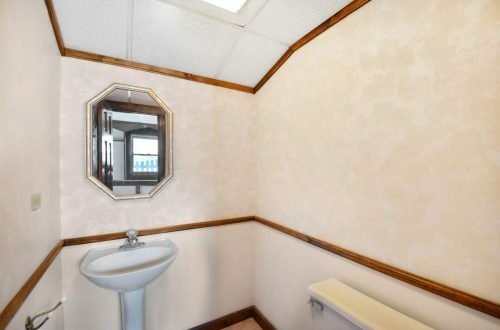 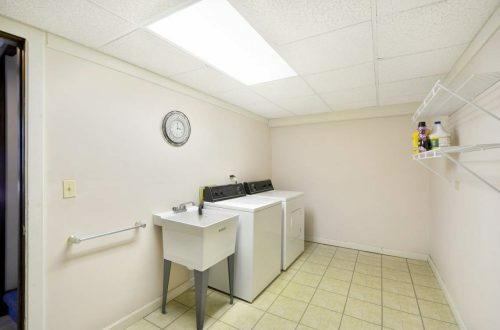 Hurry and visit now, make this your new home today!